Aalto Environmental Hydraulics Lab (EHL) is a multipurpose laboratory for experimental research and teaching activities. The Environmental Hydraulics Lab with two flumes and other equipment provides a setting for scientific research with accurate high resolution measurements in fluid mechanics with a view on applications in hydro-environmental engineering. The Environmental Hydraulics Flow Channel is a general purpose current flume. The main use is for applications in research and teaching in hydraulic engineering using clean re-circulated water. Secondarily, experiments involving sediments or dissolved substances or waves can be conducted. The system is designed to operate in two water re-circulation modes. 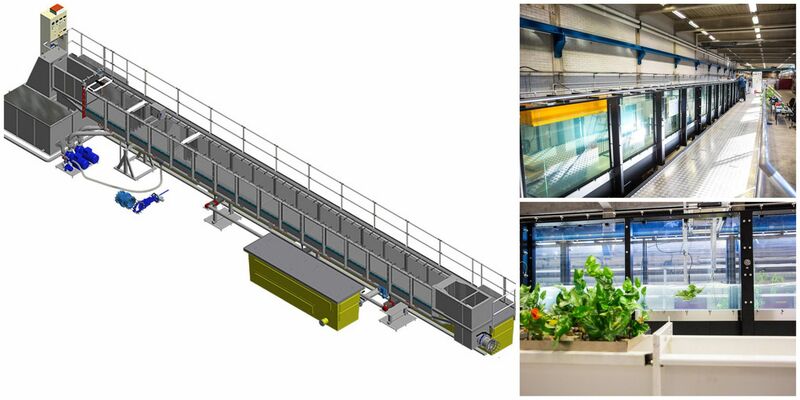 Key properties: Total length of the flume including inlet and outlet tanks: 20.3 m; Length of the working section (glass sided): 16.0 m; Width: 0.60 m; Depth: 0.80 m; Flow rate: 0.120 m³/s in Mode A (self-contained) and 0.300 m³/s in Mode B (connected to the laboratory re-circulation system); Tilting range: -0.75%–2.1% ; Wave generator: flap type with no water circulation.